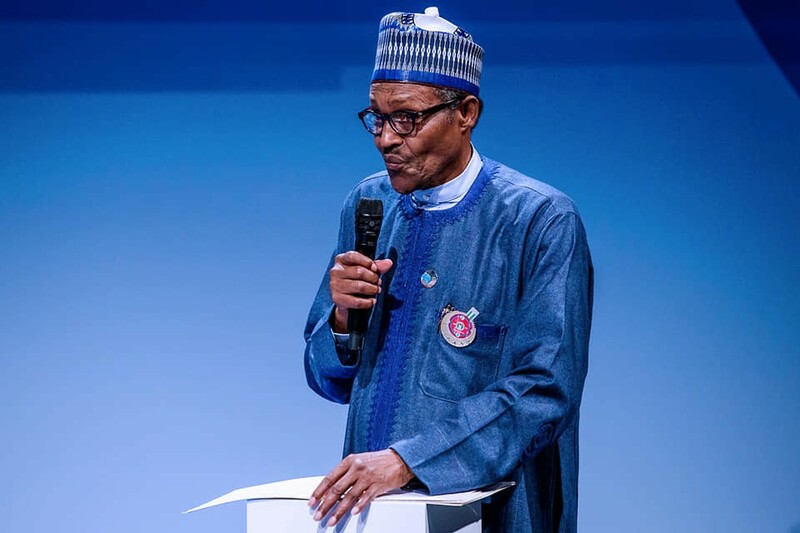 President Buhari yesterday in Paris, France, assured Nigerians that allocations to the educational sector will be improved as revenue increases, describing the sector as a major engine for the development of any country. "We are currently reviewing investments in the entire infrastructure of the country like road, rail and power, including investing more in education. We will certainly need to do more in education, he said. "I am doing my best now to utilize our resources to develop the country, he said. “We are already getting results on road, rail and power. My frustration is that some people still have plenty stolen money stashed in Europe, U S and other countries. President Buhari said return of stolen assets in some safe heavens will bolster the administration’s current effort of investing more in critical infrastructure that directly impact on the livelihood of Nigerians. The President said the war against terrorism will be reinforced with new weapons and hardware for the military, while the challenge of abduction and kidnapping in some parts of the country will receive more attention with better gathering of intelligence. "We campaigned on three key issues; security, improving the economy, and fighting corruption, and we have not been controverted by anyone that we have not recorded some results, he added.